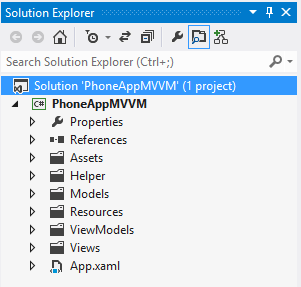 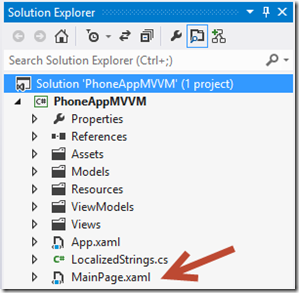 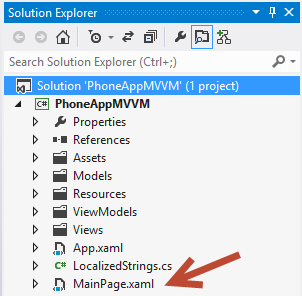 Most MVVM purist wants this folder to be clean and only have the App.xaml and App.xaml.cs left. All of the Views should be located in the Views folder. I hope this helped and until next time Michael signing off.